Here I am, back from Portugal where on Thursday 23rd I played my first concert in 4 years and 4 months. To say that I felt emotional is a gross understatement: I just could not believe that after all these months of preparation it was finally happening, and other things came to increase my emotions. 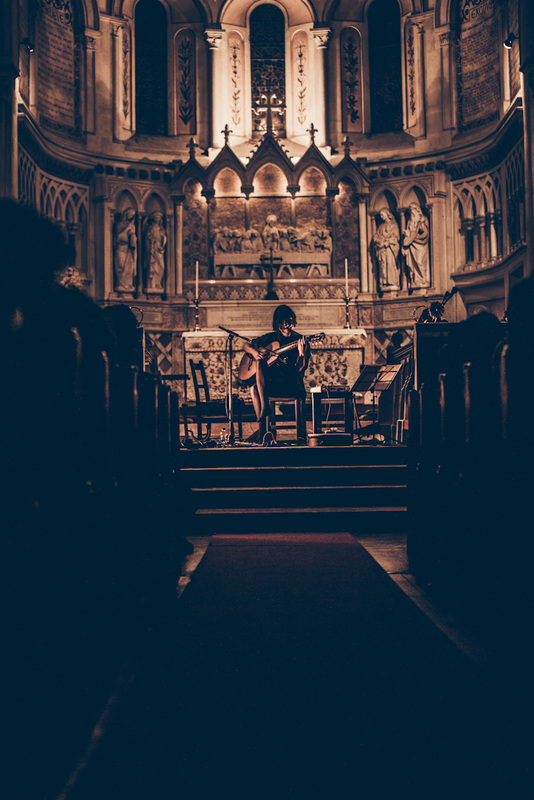 The concert, organized by ZDB, took place at the Anglican church of St George in Lisbon, set within the cemetery grounds, which is also an incredible garden full of exotic trees where dozens and dozens of birds are chirping away and going about their business. As the PA was being prepared inside, I sat rehearsing in the shade, and just lifting my head up to look at the trees and birds, I felt so incredibly lucky to be there. On top of that, my hosts at ZDB, Sérgio who was organizing the concert and coordinating my other two dates in Coimbra and Guimaraes, Daniela who helped with everything, and Cristiano the sound engineer, were so absolutely amazing humanly and professionally that I guess it made me feel even more emotional. As for the concert itself, although my emotions sometimes got the better of me technically, I was so happy to finally play for an audience, as well as sing live for the first time, and present the new record and a couple of new songs and cover versions! I also had a great time in Coimbra and Guimarães, and coupled with the great weather, the beauty of Portugal and the ingestion of many pastéis de nata, this made for the ideal “comeback” I was hoping for! Thank you so much lovely Portuguese people! In other news, I had the opportunity of having a really nice conversation with the Irish musical webzine Fractured Air (whose “slogan” I love and totally identify with: The universe is making music all the time): you can read the indepth interview here, as well as listen to some of my favourite music of the moment on their “Whatever you love you are” section. Thank you Mark and Craig! I’ve had the pleasure of doing a lengthy interview for The Quietus, read it here. If you speak French, you can also go and see my replies to the questions asked by The offline people. Still for the French speakers out there, you can stream Bouche cousue, a Lille-based radio programme which dedicated this week’s programme to the new album and my previous work. 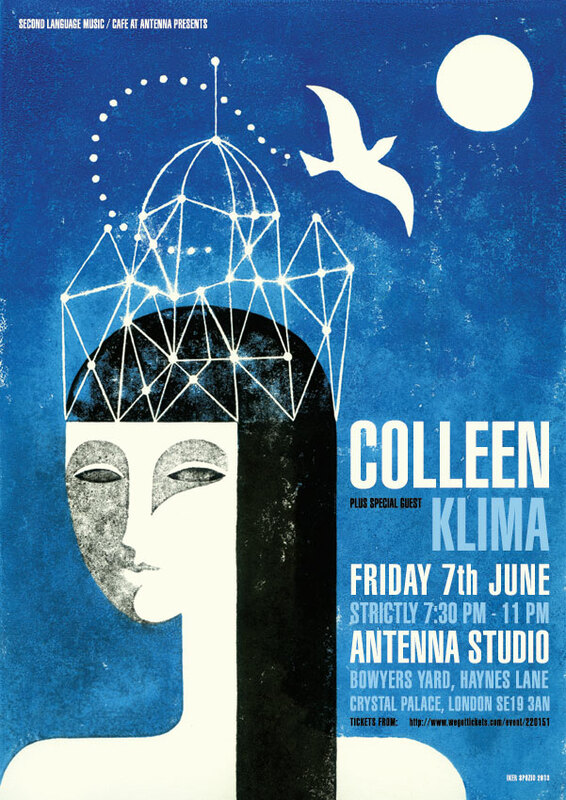 Last but not least, I’ll be closing my small European tour with three dates in one of my favourite countries in the world, Italy: on 18 June I’ll be playing in a church in Piacenza, then on 21 and 22 June I’ll be playing on Isola Maggiore, a tiny island in the middle of a lake in Umbria: on the first night I’ll have to provide an improvised musical accompaniment to the sunset – I’m certainly looking forward to that! – and on the second night I will do my regular live show. As usual, all details are in the future shows section. I’m leaving tomorrow for Portugal, and hope to see you many of you at the gigs over the next month! The Weighing of the Heart page, Leaf CD bundle and Beatdelete vinyl repress scheme of my previous albums. 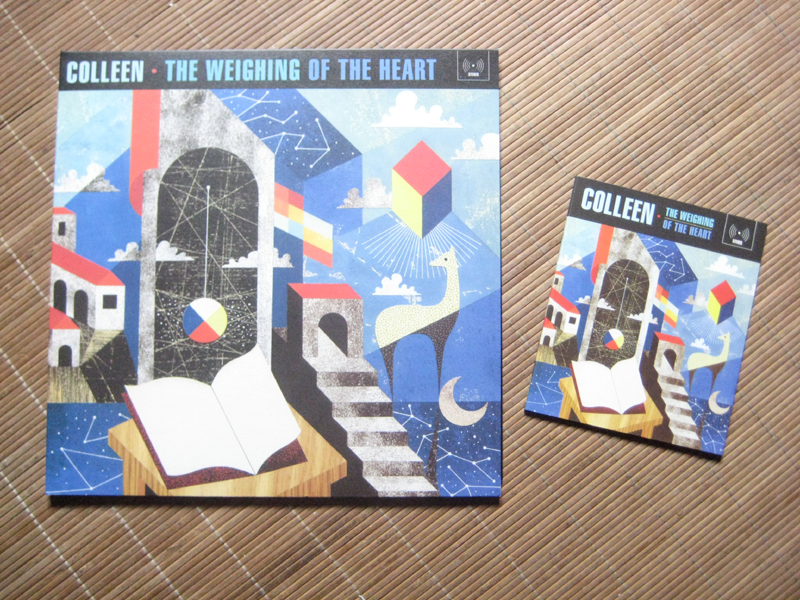 I have created a page on this website for The Weighing of the Heart, showing what the CD and vinyl versions look like, and enabling you to listen to the whole album via Youtube (you can also go there directly). 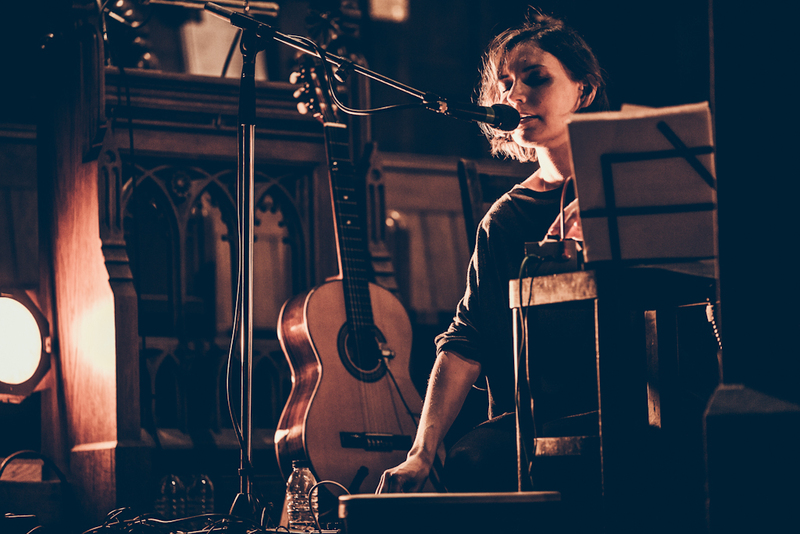 Coinciding with my new album’s release, The Leaf Label, who released my first three albums and my music box EP, are offering a specially-priced bundle of all four CDs at a hard-to-beat £19.99. Leaf have also joined the Beat Delete scheme, which aims at repressing sold out vinyls by crowd-fundraising the pressing costs. Of course you only get charged if the target sum is actually reached. All my first three albums have long been sold out, so if you wish them to see the light again, go here. The Weighing of the Heart out today ! So here it is at long last, my fourth album The Weighing of the Heart gets its official release today on Second Language! The album is available directly from the Second Language label itself, Rough Trade shops, Norman Records mail order, as well as Boomkat, Bleep, iTunes, Spotify, Amazon, HMV and a host of other retailers worldwide! The whole album will be available for listen on Youtube very soon – in the meantime those of you using Spotify can listen to it there. 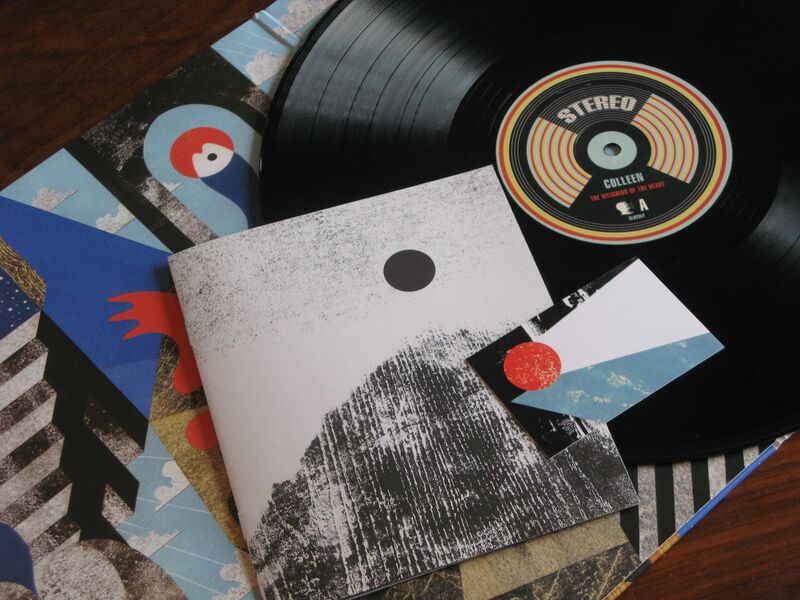 I will post more pictures of the physical formats (CD and vinyl) very soon, and in the meantime here is the full artwork by Iker Spozio in all its splendor, and a peek of the vinyl format. Thank you for your support, and I hope to see many of you at the gigs! 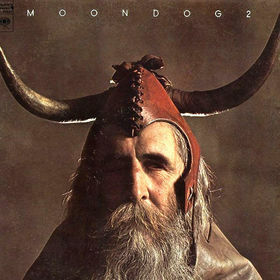 I had the pleasure of writing a text on a favourite album of mine, Moondog’s Moondog 2, for Artists on Albums series. Moondog 2 played a key role in my work on the new album and you can find out how, as well as why I like it so much, here. 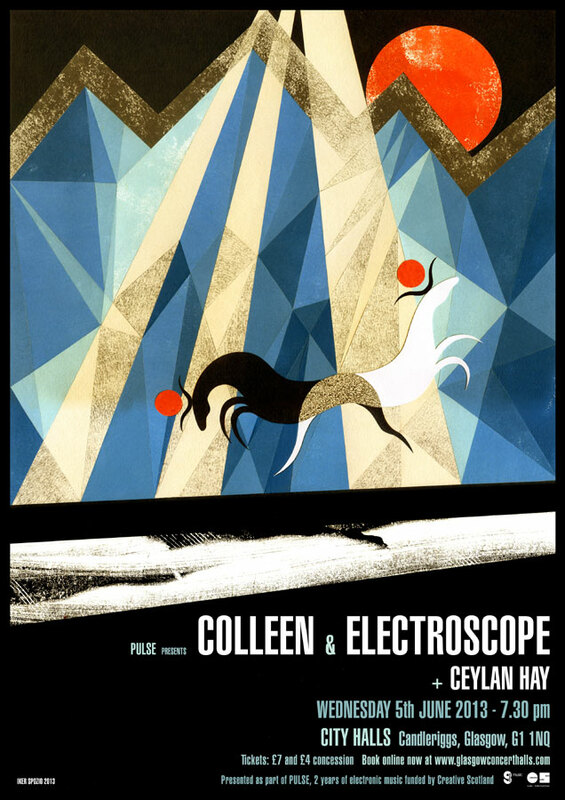 You are currently viewing the archives for May, 2013 at colleen.